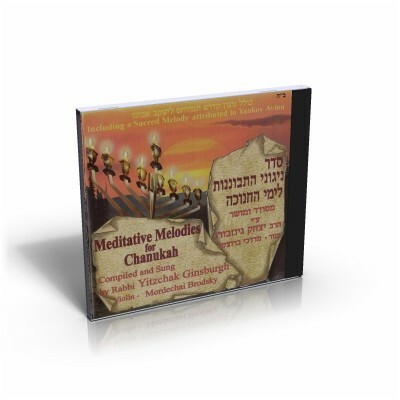 A collection of authentic melodies that are sung in various Chassidic courts while and after the Chanukah candles are lit. A collection of authentic melodies that are sung in various Chassidic courts while and after the Chanukah candles are lit. Several of these melodies are recorded here for the first time. Included a sacred melody attributed to Jacob our Patriarch.